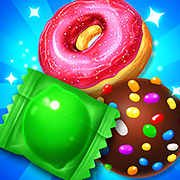 Swap 2 candies to match 3 or more in the fun and addicting matching game Candy Fever! 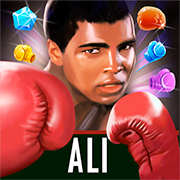 Part 3 of the world’s #1 puzzle game! 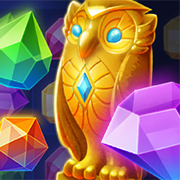 Match the gems in 8 game modes including Classic, Quest, Lightning, and Zen! 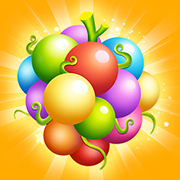 Use bombs and rainbows, and connect as many matching fruits as possible to make ‘em pop in Fruit Crush Frenzy! 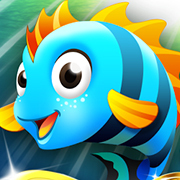 One of the most addictive Match-3 games ever is back with a second part. 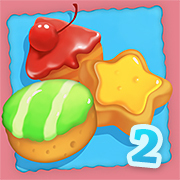 Play Cookie Crush 2 now! 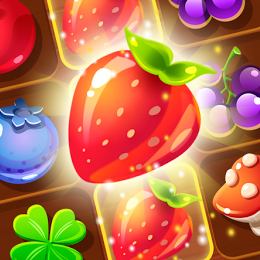 Slide rows and columns of Russian matryoshka dolls to match up 3 or more of the same color and size in Trizzle! 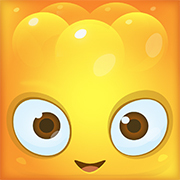 Enter Battle Camp online, a world soaked in ancient evils and inhabited by notorious monsters!